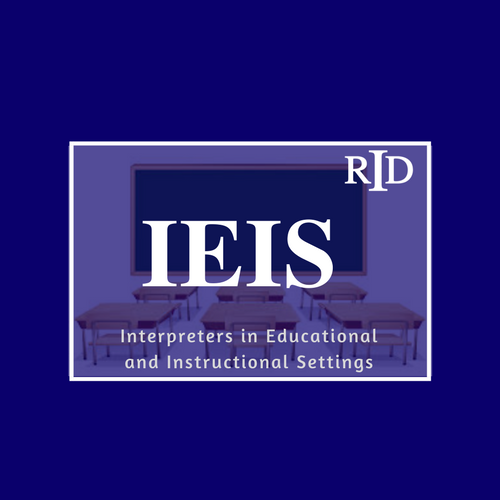 To act as a referral and/or resource to other organizations about issues pertaining to interpreting in educational and instructional settings. 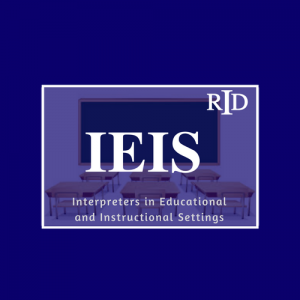 To encourage the development of, and provide resources for, a web-based forum and information clearing house on interpreting in educational and instructional settings. Check out IEIS on Facebook! Join the IEIS Member Section Yahoo! Group today! Go to https://groups.yahoo.com/neo and type in: ieisms.